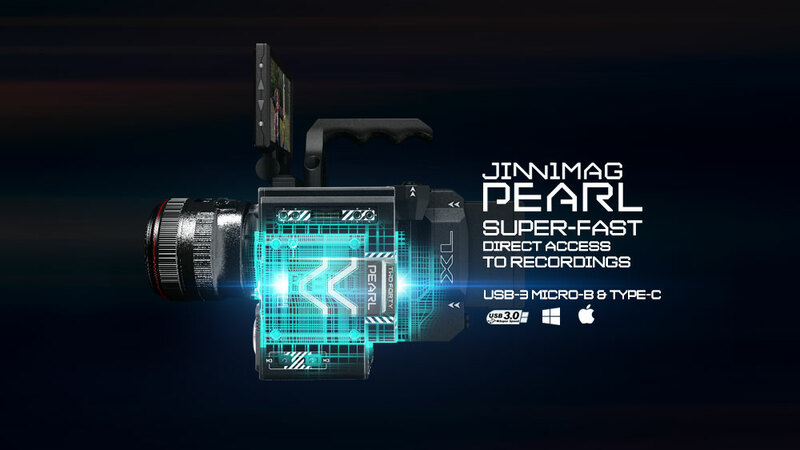 JinniMag: Affordable Media for RED® Digital Cinema Camera. Quality, from the United Kingdom! JinniMag's 240GB SSDs are based on Marvell®'s SSD controller and Micron®'s NAND. 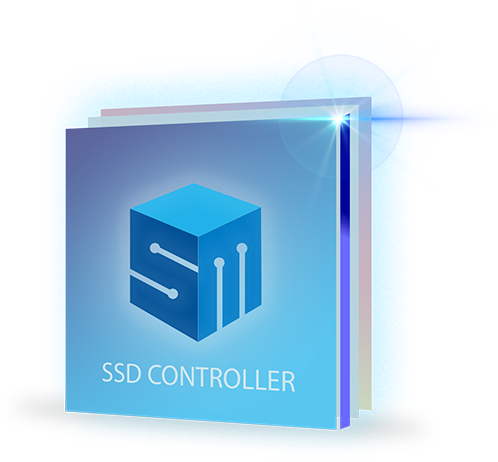 Marvell’s SSD controller boasts an open, world-class architecture that supports industry-standard, high-speed NAND Flash interface. Marvell offers a groundbreaking correction capability thanks to its high performance ECC engine with Adaptive Read and Write Scheme and on-chip RAID functionality. Like 240GB, JinniMag's 480GB SSDs are also based on Marvell®'s SSD controller and Micron®'s NAND. Marvell’s SSD controller boasts an open, world-class architecture that supports industry-standard, high-speed NAND Flash interface. Marvell offers a groundbreaking correction capability thanks to its high performance ECC engine with Adaptive Read and Write Scheme and on-chip RAID functionality. JinniMag's 960GB is based on Samsung® 1TB with astonishing Samsung controllers. 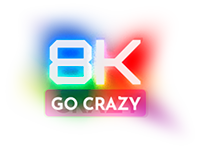 While providing huge capacity, JinniMag 960GB draw nominal power in idle mode and while recording to help with a longer battery life going with larger capacity. 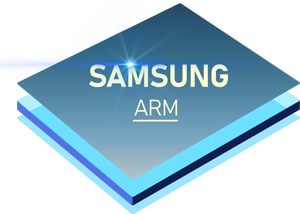 Samsung 1.0TB SSDs JinniMag uses are based on 400MHz 3-core ARM Cortex with 4K random IOPS at QD1 to noticeably boost data rate, with added Dynamic Thermal Guard to top up JinniMag's special natural-cool body design. Note: JinniMag is not affiliated with RED.com LLC or RED® Digital Cinema Camera at any stage. JinniMag® is designed and presented as a third party compatible accessory replacement for the original ones. Marvell SATA controller is a product of Marvell Technology Group Ltd.
Mac OS and Apple logo are registered marks of Apple Inc.
JinniMag and Mini-Mag are registered marks of Jinni Tech Ltd.